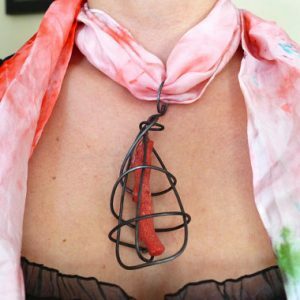 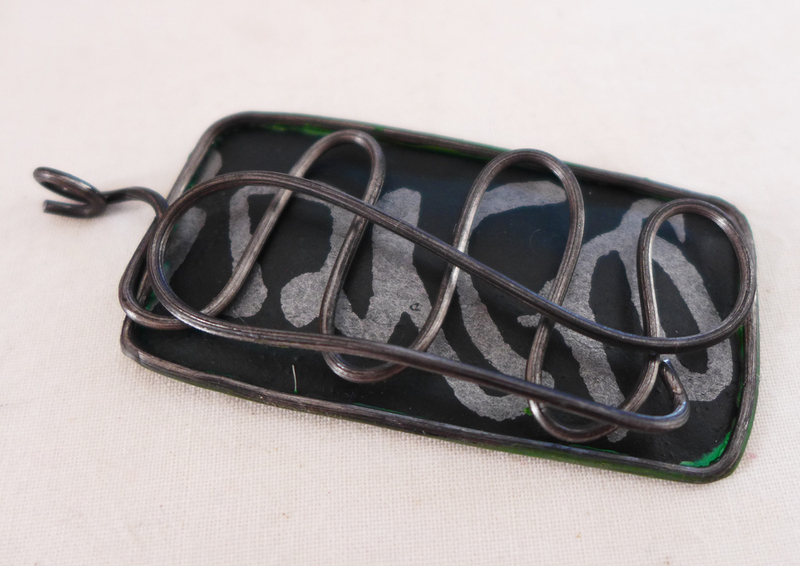 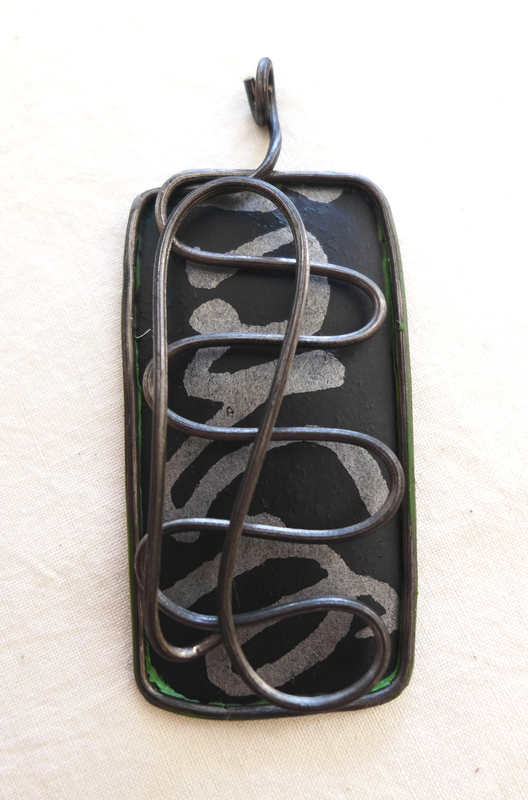 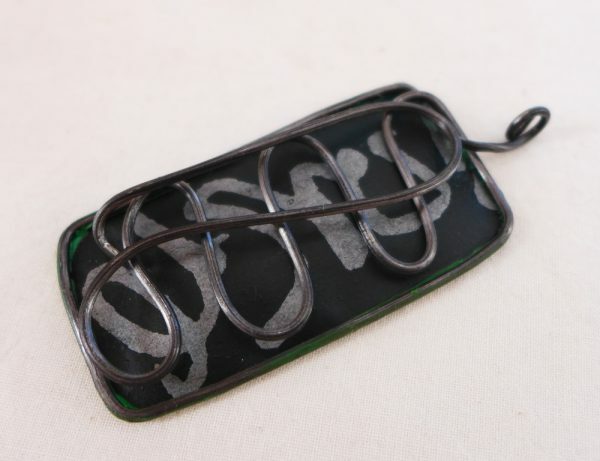 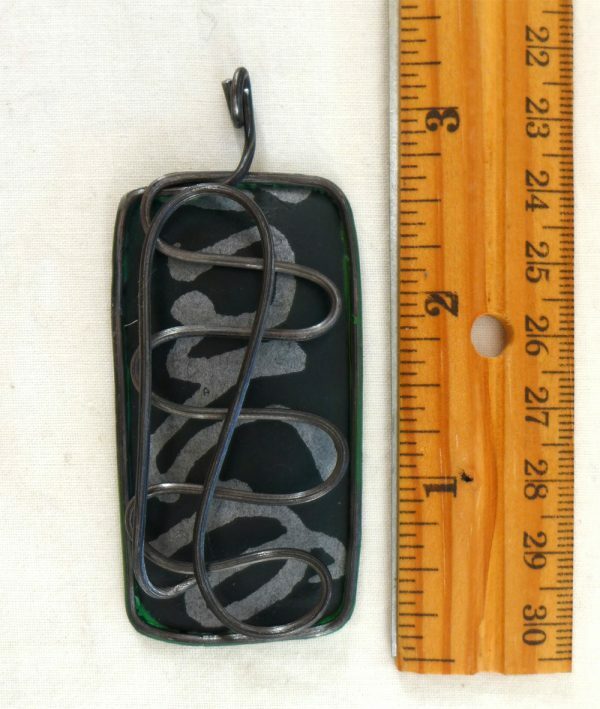 Feel zen with this rectangular wax and wire pendant. 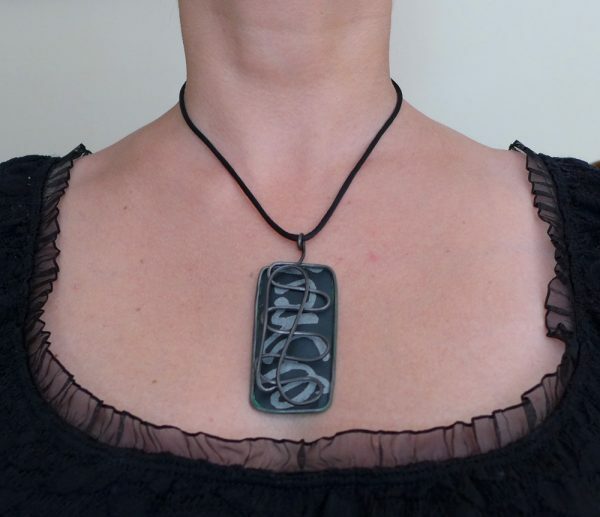 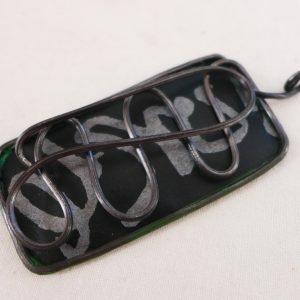 Hunter green artisan paper with silver script was hand-dipped in beeswax and then adhered to hand-bent steel wire for this lovely adornment. 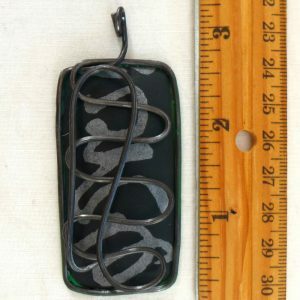 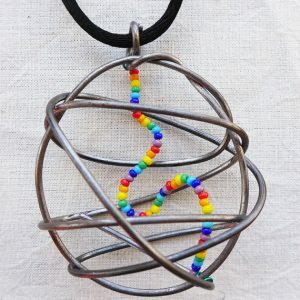 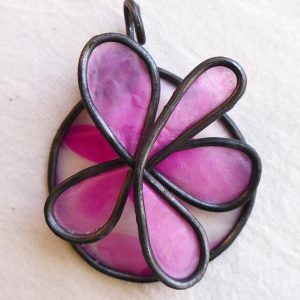 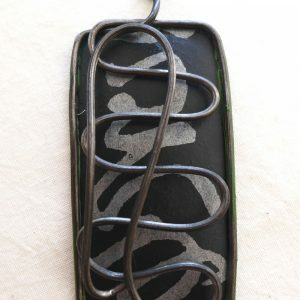 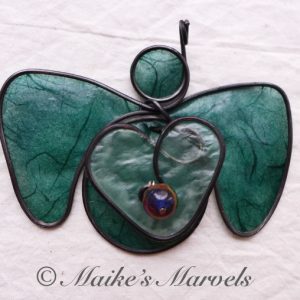 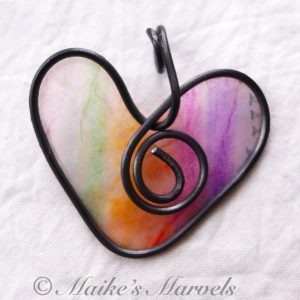 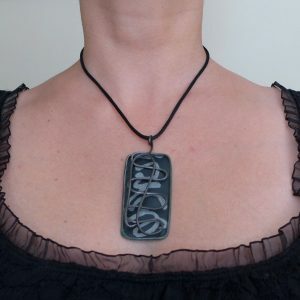 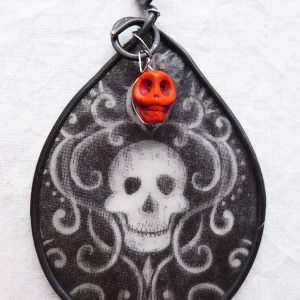 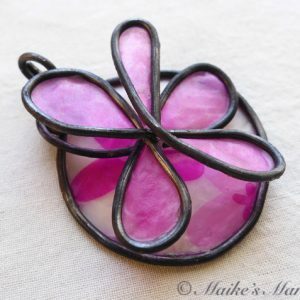 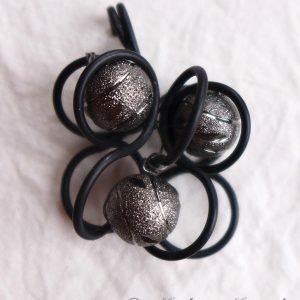 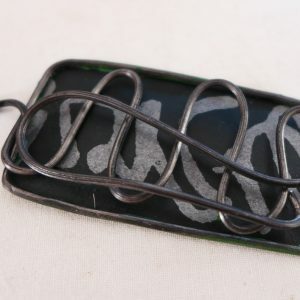 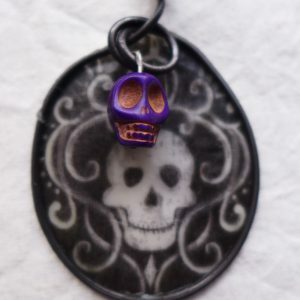 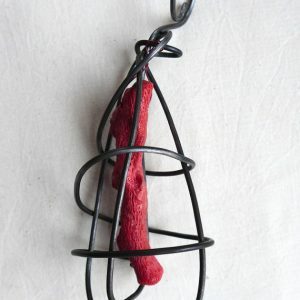 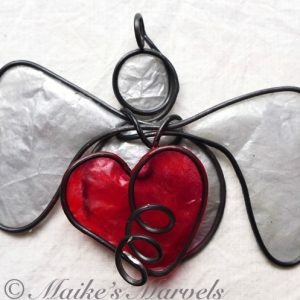 This lightweight pendant measures 3 inches long by 1 1/2 inches wide and comes with a black satin cord, please specify your desired length based on the additional information tab.